Despite a brief sense of optimism last week following reports that Washington Post correspondent, Jason Rezaian, could be ‘freed in less than a month,’ it appears these hopes were premature. 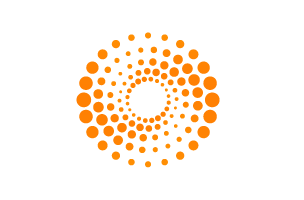 According to Reuters, a senior Iranian official has dismissed reports that the release of the Iranian-American journalist from his detention in Tehran is imminent. 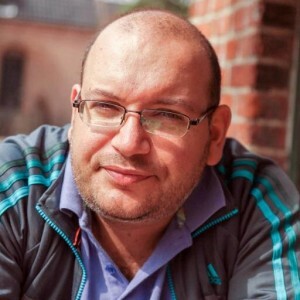 Rezaian, who has been detained since July 22, is being held without charge. Analysts say Rezaian is being used by Iranian hardliners to impede the Rouhani administration’s negotiations with the West over its nuclear program. Rezaian is one of 36 journalists said to be imprisoned in Iran, according to the Committee to Protect Journalists (CPJ).